Run the executable file downloaded from the above link to start the installation wizard. Then complete the installation by going through the installation wizard and get ready to launch your favourite J2ME Applications on your PC. 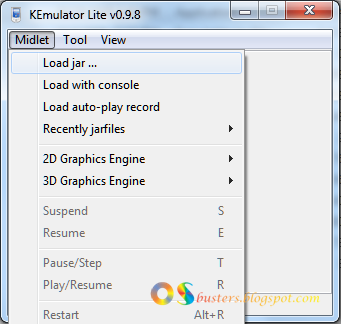 In the Midlet of the menu bar click Load Jar and then browse for the java application or game you want to launch. For more customizations go to View of the menu bar and click the Options, then you can change the resolution (screen width and height), Device, FPS etc. according to the game requirement or your wish. 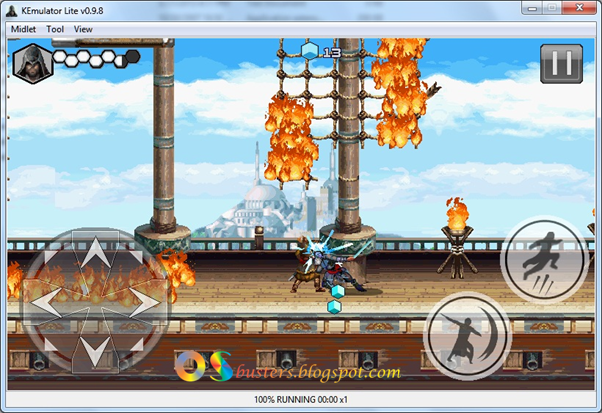 KEmulator supports custom resolution; you can change the screen width and height to 480X800, 480X640, 600X1200 etc. according to your wish. Also you can rotate the screen to 90o from the View of menu bar to run a game in landscape mode. You can also change the controls from the KeyMap tab of Options & Properties. 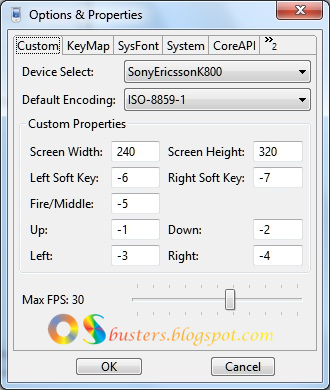 Now enjoy your Nokia, Samsung, Sony Ericsson, Motorola, LG Mobile Games on your Windows PC by using KEmulator. Do share your experiences, comment below. 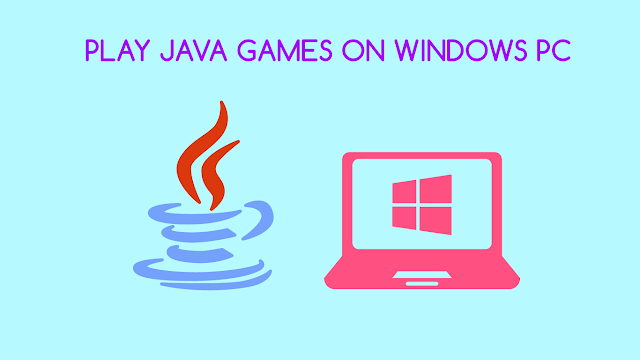 I never knew before how to Run JAVA Mobile Games & Apps on Windows PC. After reading this post i have done successfully thanks for sharing tremendous tutorial. Its not the fault of windows 7. Have u installed java runtime environment on ur pc? Follow the given steps correctly and try again. Try installing in a drive having FAT 32 file system. 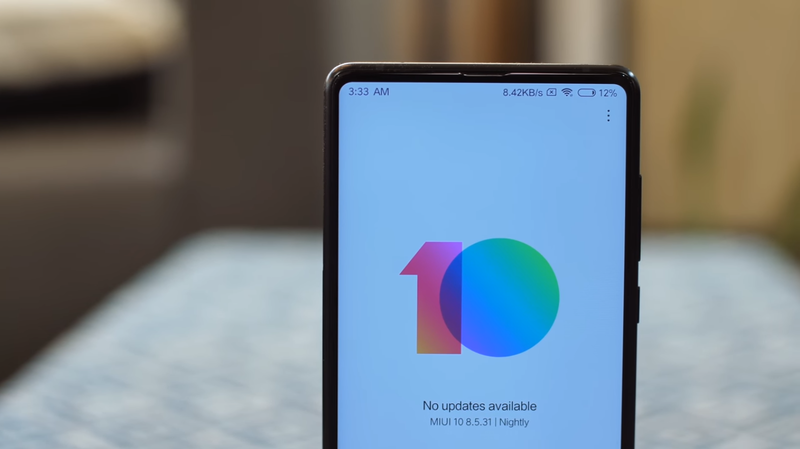 Go to Options & Properties and change the screen width to the height's resolution and screen height's resolution to the width's resolution of the game. KEmulator is the best. As I have said before, you have to install it in a directory with FAT file system, then it will not crash. If your computer doesn't have a FAT partition, then you can install it in your pendrive and enjoy the games. Indeed! It is the best way to run apps on the personal computer. Thank you very much for the sharing and just keep up the good work. Yeah you can try once. Games installed will be inside flash drive.